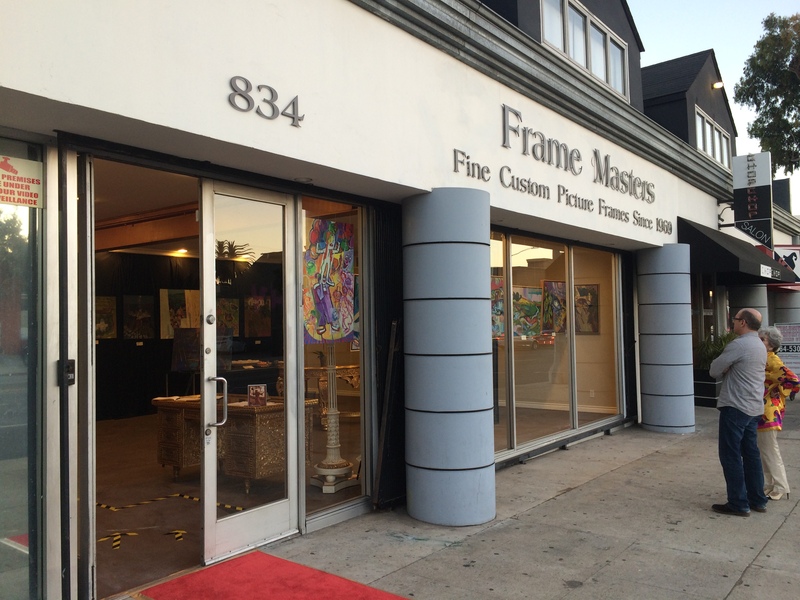 Since 1969, Frame Masters has offered its services to the Movie industry and businesses everywhere. We are able to offer a highly polished product at a fast and competitive price. Whether you are working on a Hotel project, retail store chain, Medical offices or a movie studio, we are able to help you achieve the style you are aiming to create. We pack and crate the finished product in our facility. We offer unbeatable Shipping programs. Let us handle all your needs. Please contact us at 323 466 9999 to arrange a consultation.